Twitter suspended a large spam bot network on Thursday that spread pro-Saudi sentiments, a representative for the social media giant told TheWrap on Thursday. Called an “influence operation” by NBC News, the news outlet reported it aimed at changing the narrative around missing Washington Post journalist, Jamal Khashoggi. The suspension affected hundreds of Twitter accounts. 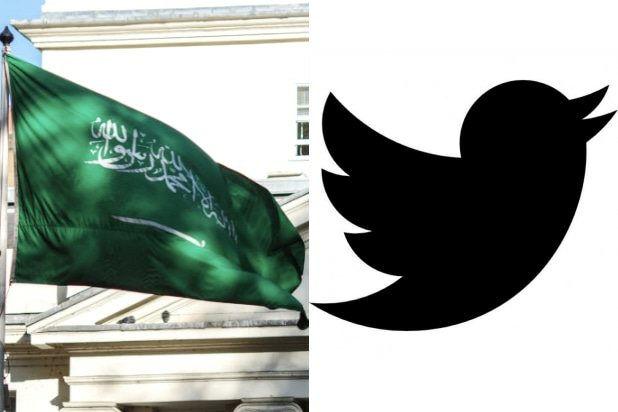 The social media platform had already been aware of the bot network, the Twitter rep said, and had taken action to remove pro-Saudi government accounts, given their violation of Twitter’s rules about spam-tweeting, NBC reported. Multiple accounts, tweeting either in English or Arabic, posted the same text and images repeatedly, said Atlantic Council’s Digital Forensics Lab senior fellow Ben Nimmo to NBC News. Many of the posts utilized the hashtag that roughly translated to “#We_all_trust_mohammad_Bin_Salaman,” referring to the Saudi Arabia Crown Prince who has been under media scrutiny following the journalist’s disappearance. According to NBC News, the numerous bot accounts aimed to implore users to express their skepticism and doubt about the connection between Khashoggi’s presumed death and the Saudi consulate. The bot network origins are not currently known.